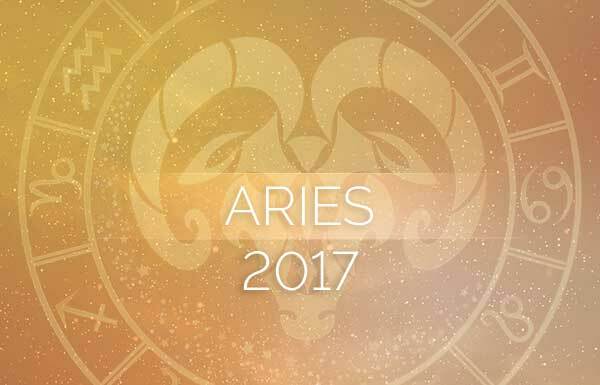 We begin 2017 already engaged in a Mercury retrograde in your Sun sign, Sagittarius. Fast forward to the last Mercury retrograde of 2017 and we discover that it’s also in your Sun sign. This is a pretty rare and auspicious occurrence. It’s a sign that you’ll be given many opportunities, with time to reflect on them and the excitement 2017 will bring. 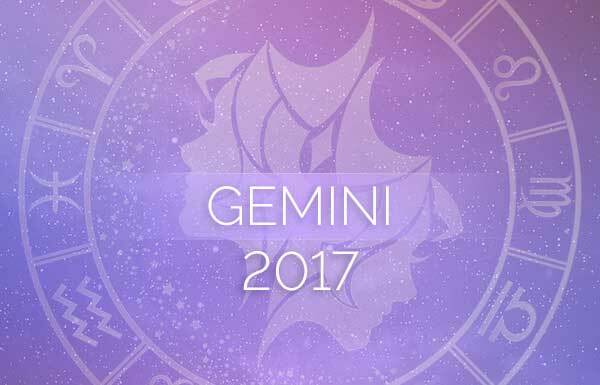 Here is your Sagittarius 2017 horoscope! 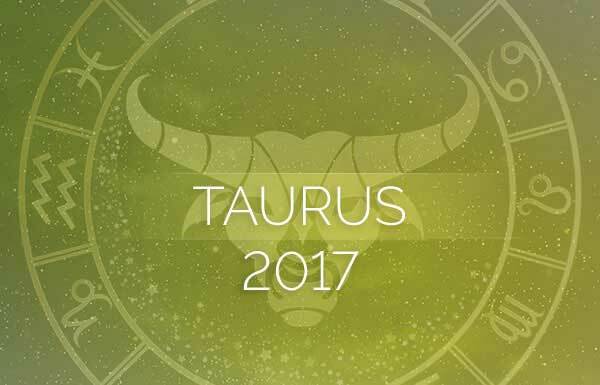 You should be most excited because at the end of 2017, Saturn, the taskmaster, will have finally moved out of your Sun sign. Fortunately, Saturn seems to loosen its grip on the reigns towards the end of his typical two-and-a-half-year stay. You’ve been through some challenges and came out shining. You’re wiser, stronger and more comfortable in your identity. 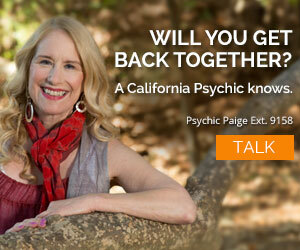 Things will lighten up for you, especially in your closest relationships with friends and lovers. If you’re single, you’re going to love the first half of Venus’ retrograde in your fifth house of frivolity. Between March 4 and April 3, you’ll be in the mood to “Dance and sing, get up and do your thing,” as Madonna would say. Your Sagittarius 2017 horoscopes says you could fall for someone who is totally not your type and find them fascinating. Before you fly off to Vegas and visit a drive-thru chapel, do yourself a favor and wait until Venus turns direct after April 15. Things may look very different then. For those already attached, the second-half of the Venus retrograde will be more to your liking. You and your other half may reignite that honeymoon spark and you could decide to renew your vows. Reconnect with old friends, and enjoy this fun phase. When it comes to your friendships, both new and old, you can thank your ruling planet, Jupiter, for stopping in your house of hopes and wishes. Expansive Jupiter will grow existing relationships and introduce you to some genuine friendships that could last for years to come. If you’re a techie, marketer or if you depend on social media for your business, you can also look forward to Jupiter expanding your circle, bringing new business and more notoriety. There is a lunar eclipse in your house of communications on August 7 that you can use to create relationships both personal and professional. 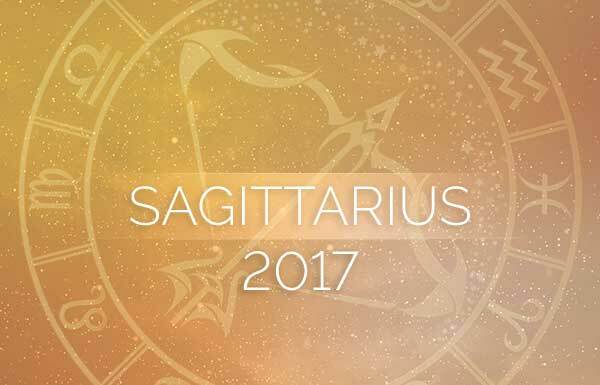 Your Sagittarius 2017 horoscope advises you to expand your network, look up old contacts and get up to speed on the latest technical skills. When Mercury retrogrades between mid-August and mid-September, you might decide that you’re ready to expand your career outlook. Perhaps you’ll go for a new job that uses the new skills you’re learning, Sagittarius. Also the idea of a job that involves travel may intrigue you. Just don’t sign any contracts until after the retrograde is over, or you may have to renegotiate a few points later on. Probably the biggest money-related transit in your chart this year is the day that Saturn moves into your second house of money on December 20, 2017. For the following two-and-a-half years, your relationship with money will be the focus. You’ll develop a sense of what is truly valuable. You may revamp who and what you spend your money on. You’ll experience the connection between self-worth and monetary status, asking the question, “How well do I value myself?” With all of this expansive energy going on in 2017 plus the urge to travel and widen your circles, you may need to restructure your expenses to allow for new experiences. A day to circle on your calendar is February 11, noting a lunar eclipse in Leo. With this eclipse in your house of ancient wisdom and expansion you might feel the urge to travel and experience new cultures and find that you become absorbed by the experience. You might decide to explore some places you’ve never been before. Bring a camera and be sure to write about your adventures. Most of what happens to you personally will be unexpected, so keep an open mind. This energy will last up to six months, so start planning. You are experiencing a lot of life-changing moments in 2017 and that is the very definition of an eclipse. The solar eclipse of August 21 in Leo is no different. Once again your house of wisdom and enlightenment gets highlighted and once again travel may be involved, Sagittarius. Jupiter will settle into your twelfth house of dreams and spiritual pursuits on October 11. You’ll find this whole period to be a spiritually expanding experience. If you haven’t found your Zen yet, now is the time to explore meditation, hiking, or even kickboxing. Anything that gets you “in the zone” will give you strength and confidence as well as peace of mind.